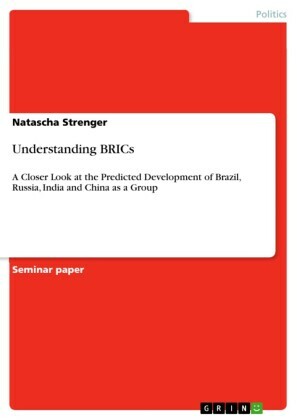 The grouping consisting of Brazil, Russia, India and China (BRIC) was initially meant to be nothing more than clever investment jargon referring to the largest and most attractive emerging economies. 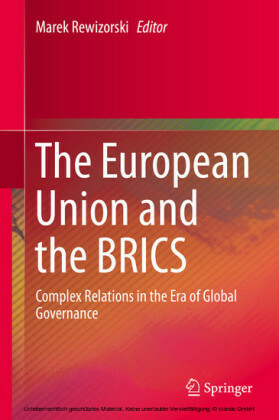 However, these countries identified with the BRIC concept, and started to meet annually as a group in 2008. 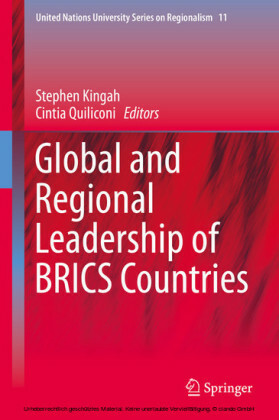 At their fourth summit in 2011, they added South Africa to become the BRICS. 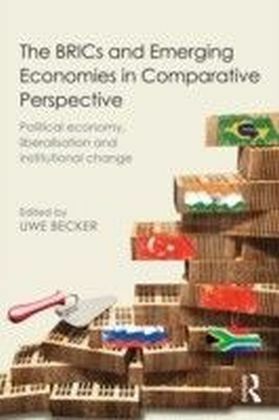 By then the BRICS had fully morphed from investment jargon to a name for a new economic and political grouping that had the potential to challenge the unipolar hegemony of the United States and its Western allies.This work analyses the extent to which the concept of coexistence explains the individual foreign policies of the BRICS countries. 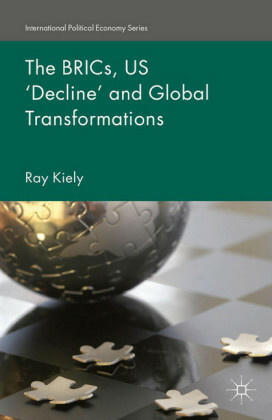 The editors define coexistence as a strategy that promotes the establishment of a rule-based system for co-managing the global order. It recognizes that different states may legitimately pursue their own political and economic interests, but they have to do so within the bounds of a rule-based international system that ensures the peaceful coexistence of states. 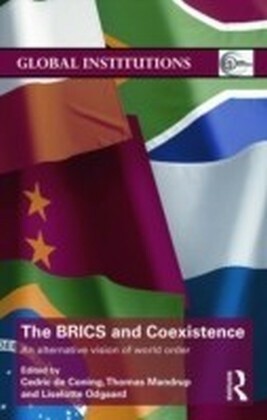 The BRICS and Coexistence addresses the political dimension of the emergence and influence of the BRICS in the international system and will be of interest to students and scholars of Politics, Development and International Relations.